The GDC video archives are turning up new Blizzard related videos and there’s a GDC 2010 talk with Rob Pardo, who is no longer at Blizzard, which takes a look at some of the key philosophies underlying Blizzard’s game design. The video looks at successes and failures of Blizard games. 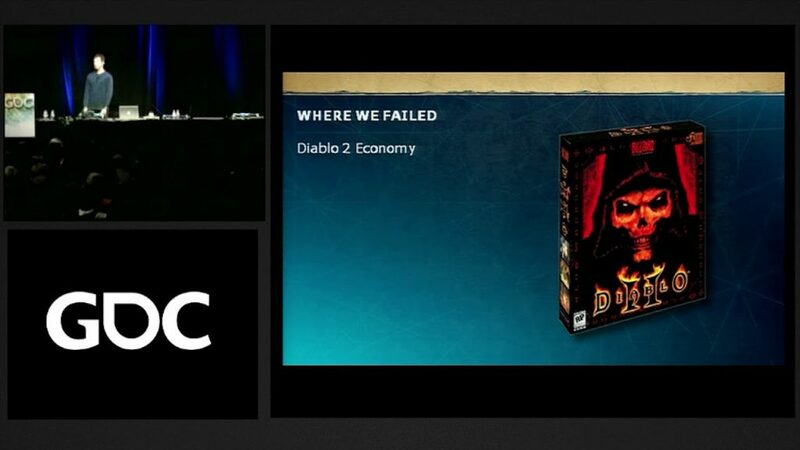 Just a shame they got Diablo 3 so wrong. Thanks to DJE for the tip. The interesting thing for me in this video was that they talk about failures of certain decisions, and then turn around an repeat them in D3 when it came out 2 years later.